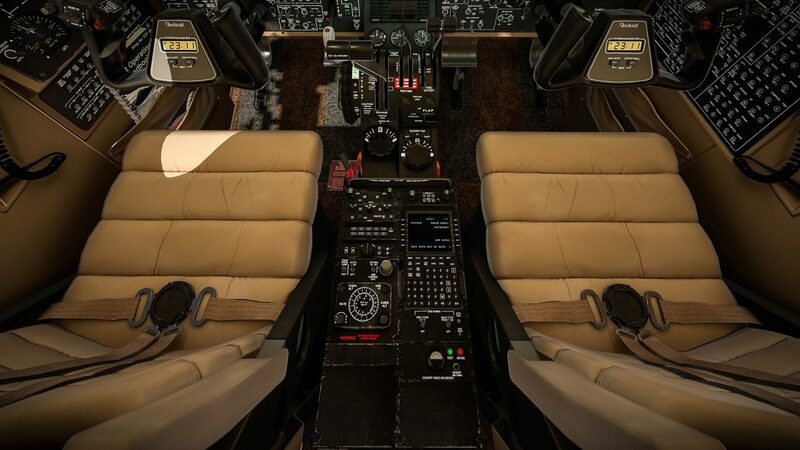 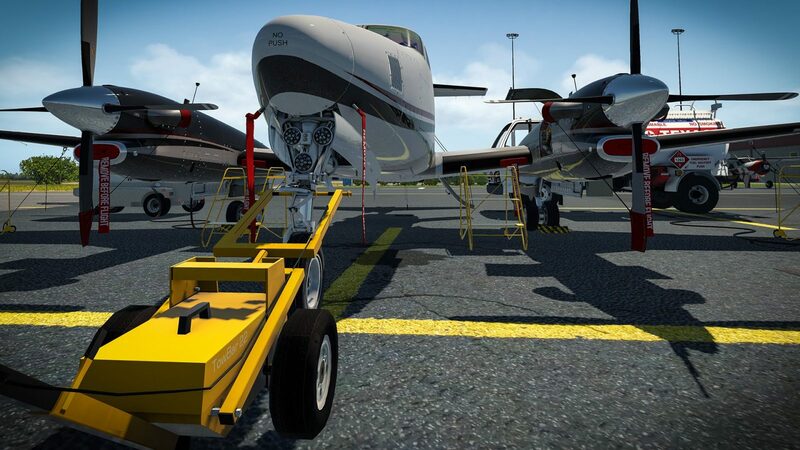 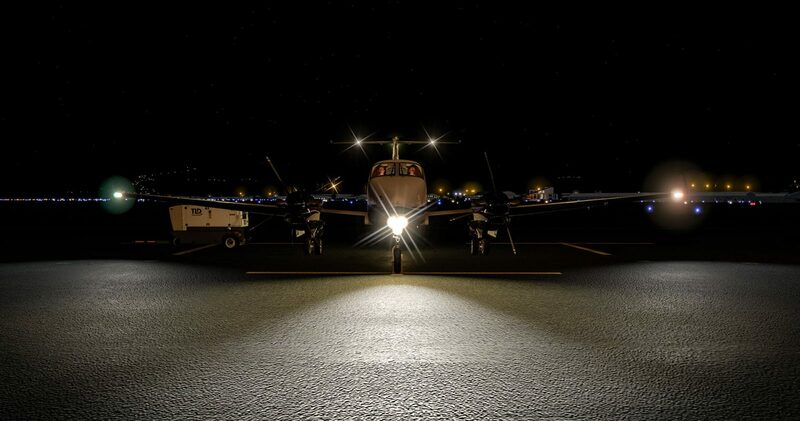 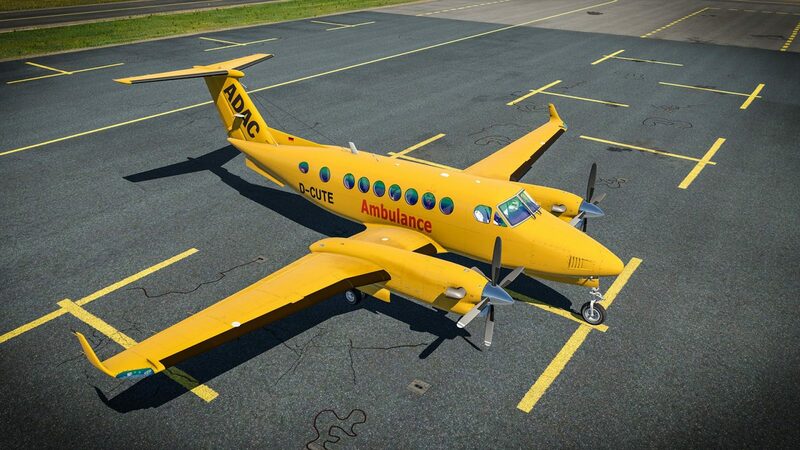 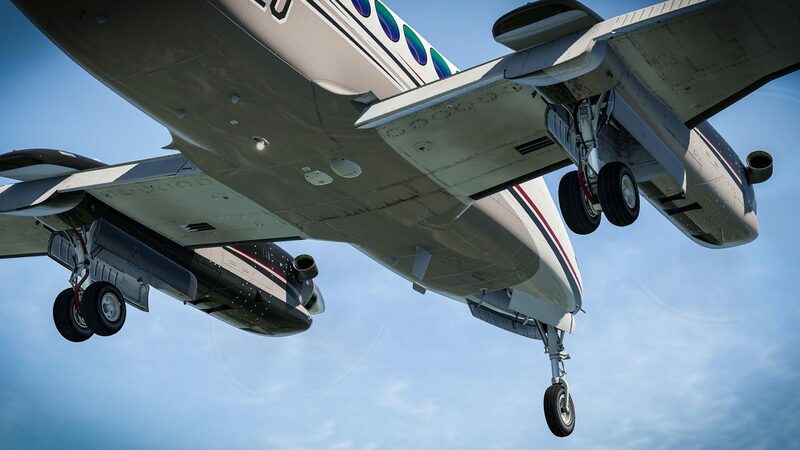 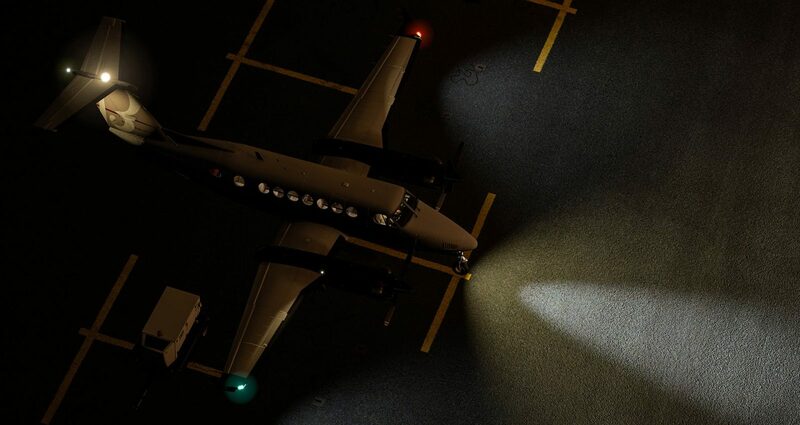 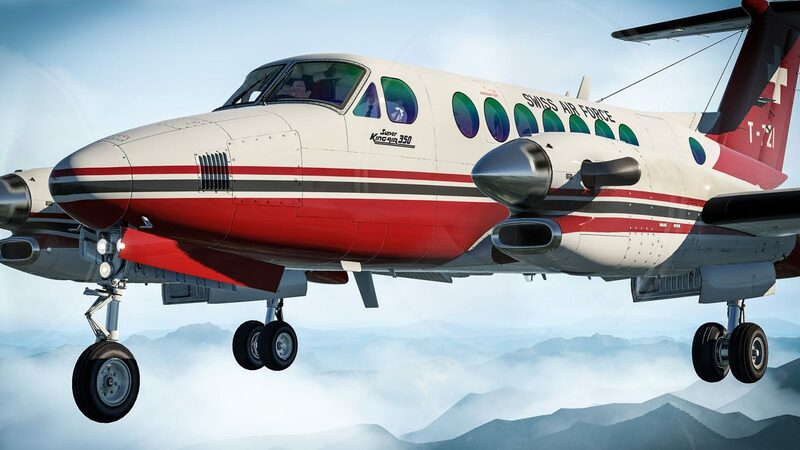 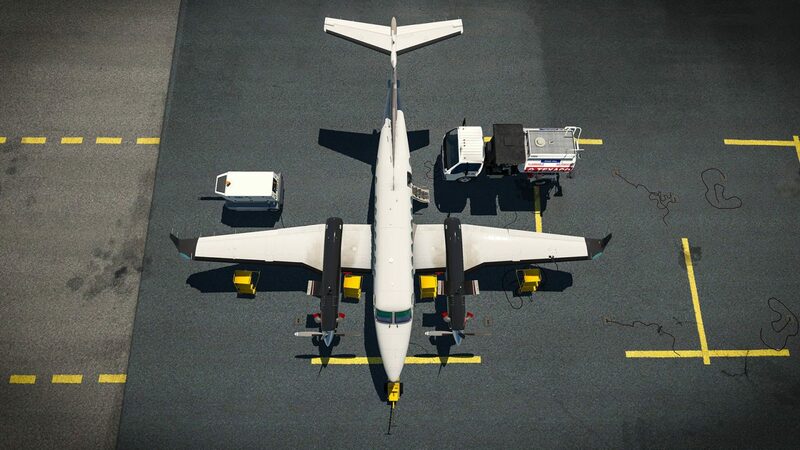 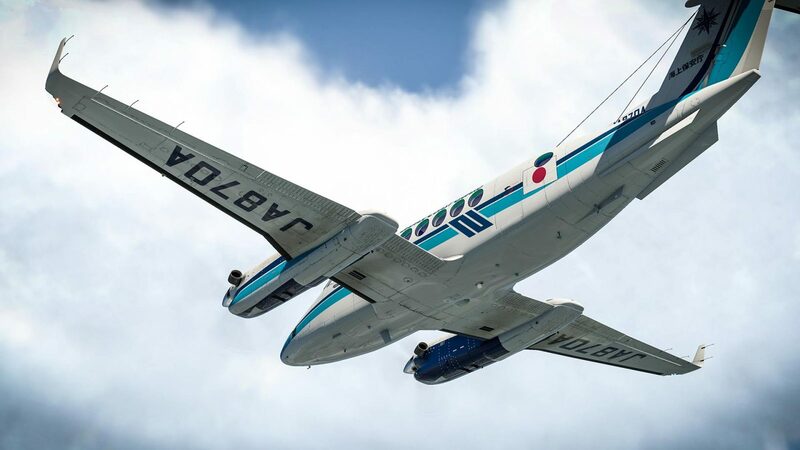 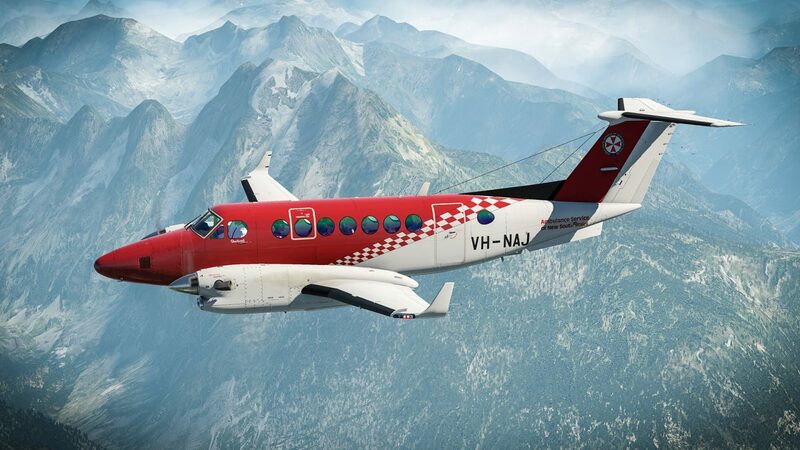 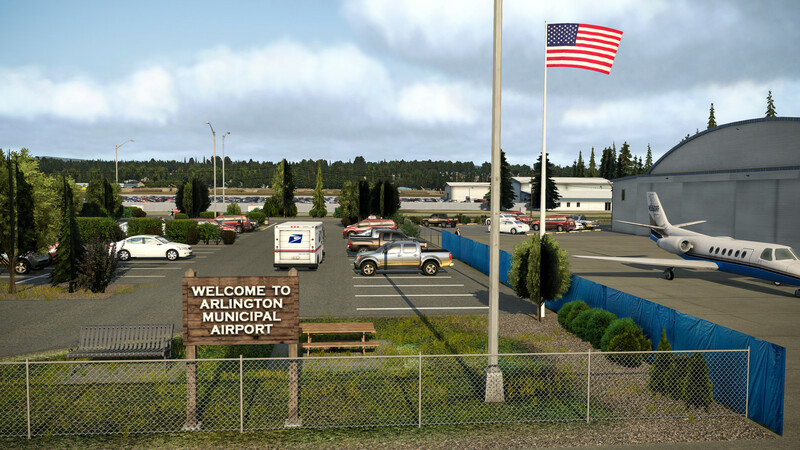 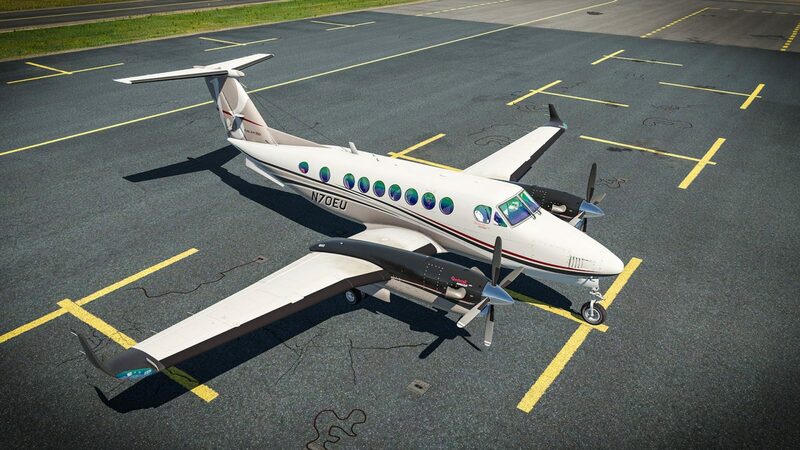 After many previews, the AirfoilLabs King Air 350 is now available for X-Plane 11 users. 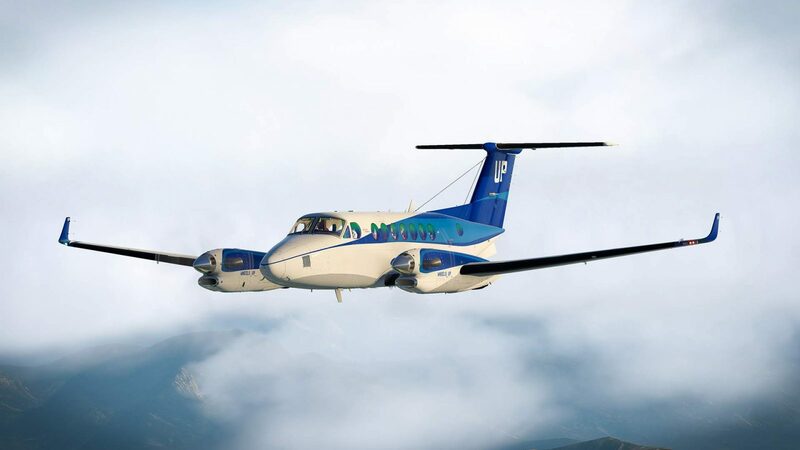 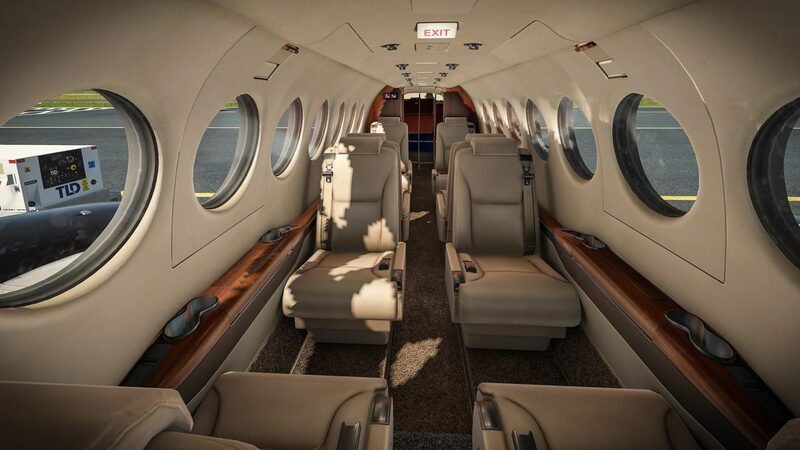 The 1990 aircraft has since become one of the most popular turboprop aircraft in existence. 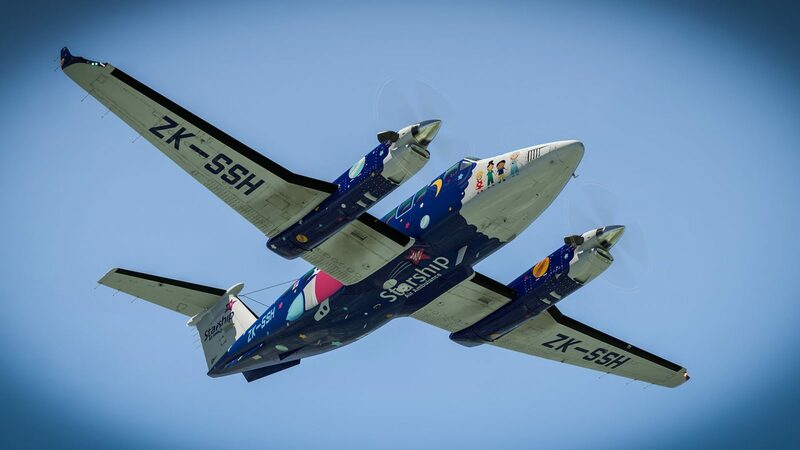 Thanks to the powerful engines and aerodynamic design, the aircraft can cruise at 311 knots and has a range of 1550 nautical miles. 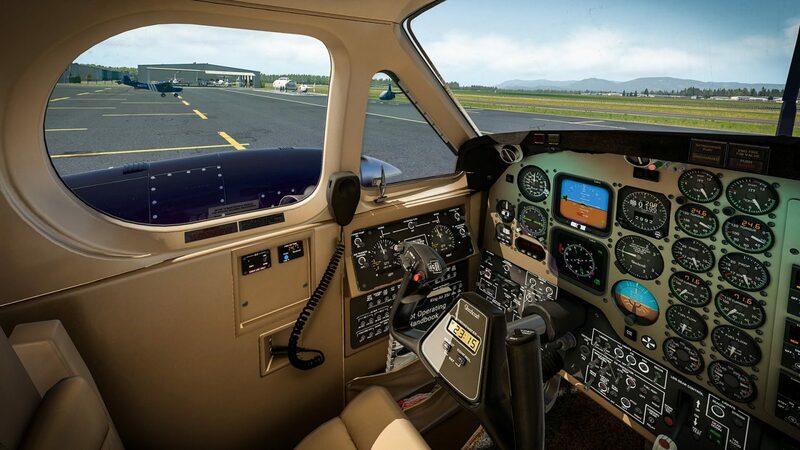 The versatility and range of the aircraft mean it is a desired aircraft in any simulator hanger. 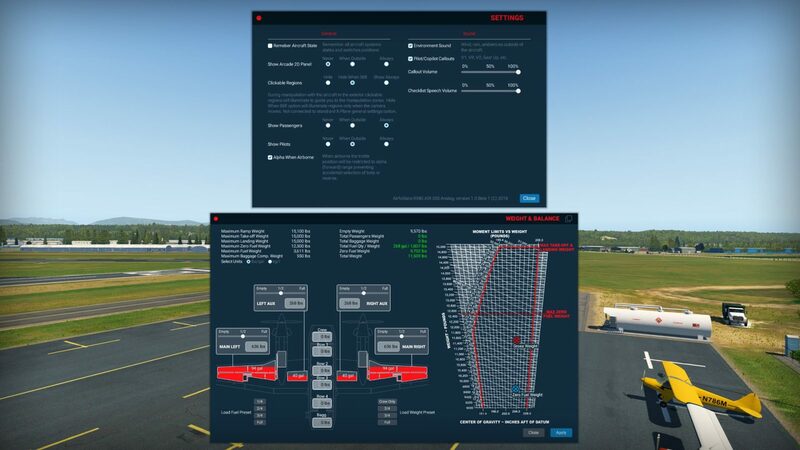 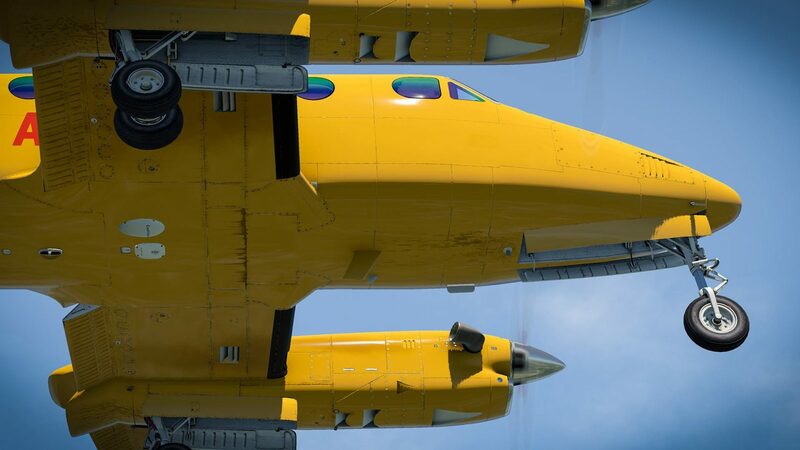 AirfoilLabs have gone onto creating a detailed and feature-rich simulation of the aircraft. 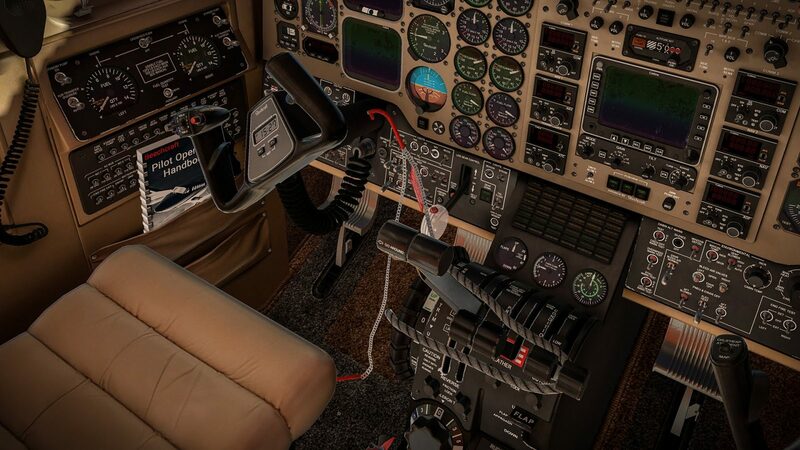 From the highly detailed 3D virtual cockpit to the PBR material used throughout, every nook and cranny is brimming with details to discover. 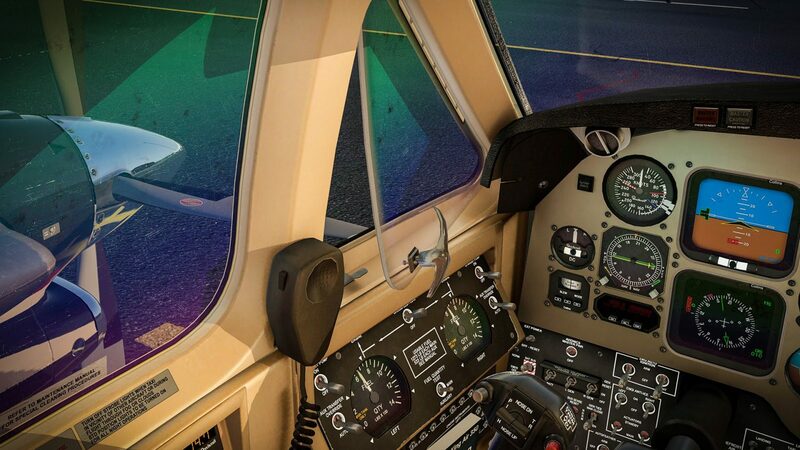 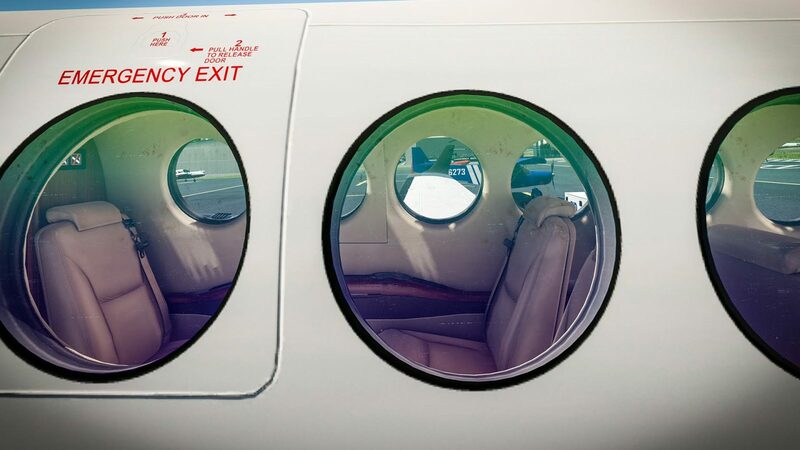 Further to the cockpit itself, rain, icing and more will build up on the windows meaning you will have to manage more than just flying the aircraft from A to B. AirfoilLabs wants to assure that everyone who buys the product can enjoy it thanks to the load states included, intuitive menus and ground services screens. 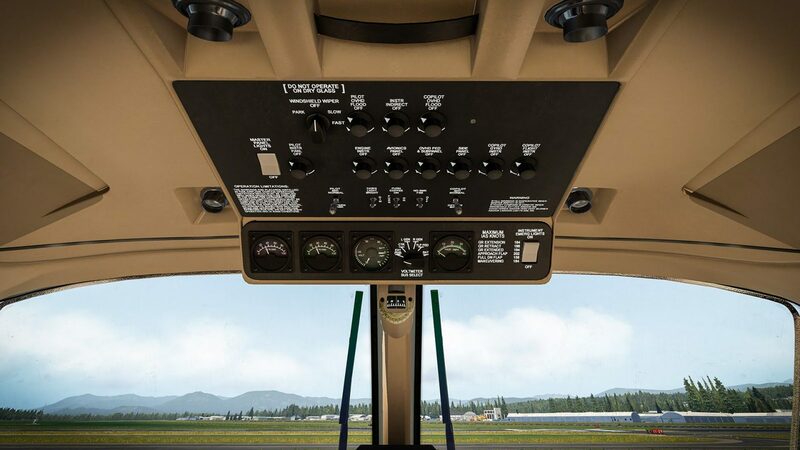 You will also be able to set weight and balance and uncover more detail thanks to the included real-world manuals. 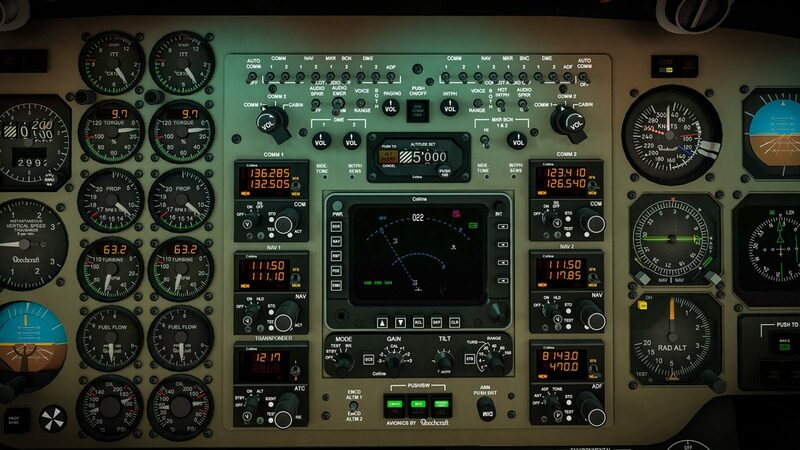 Over 900 sounds have been faithfully recreated in the product using the latest FMOD technology. 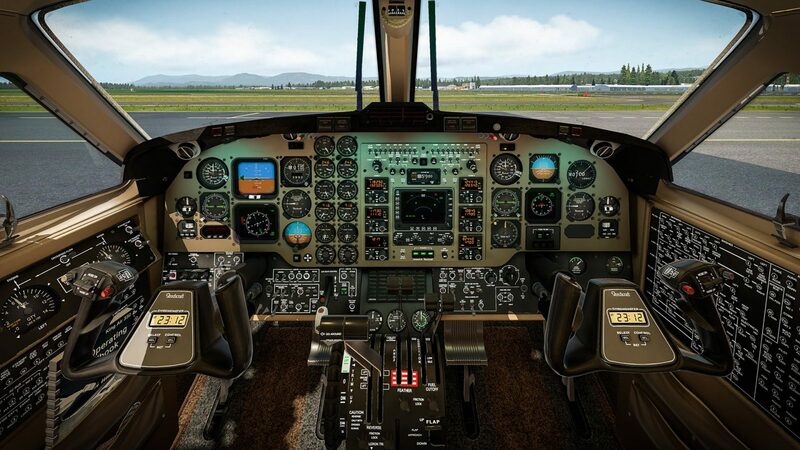 Everything from engine sounds, button clicks and ambient noises are included to give you a sense of immersion. 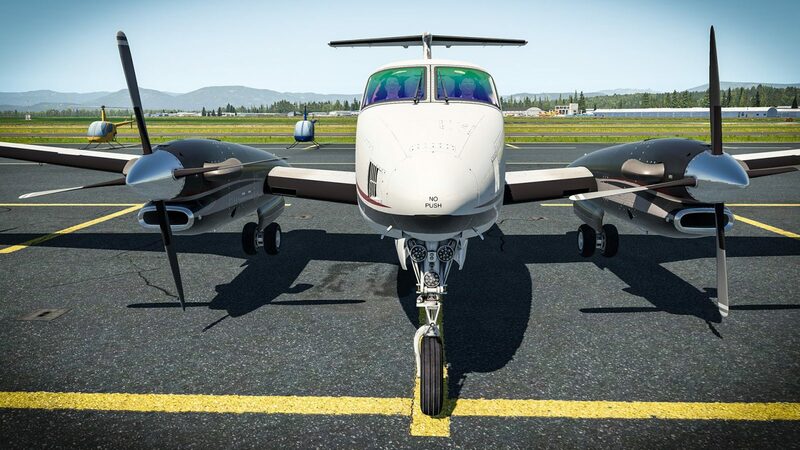 The full feature list below describes in detail everything you’re going to get with the AirfoilLabs King Air 350 on X-Plane 11. 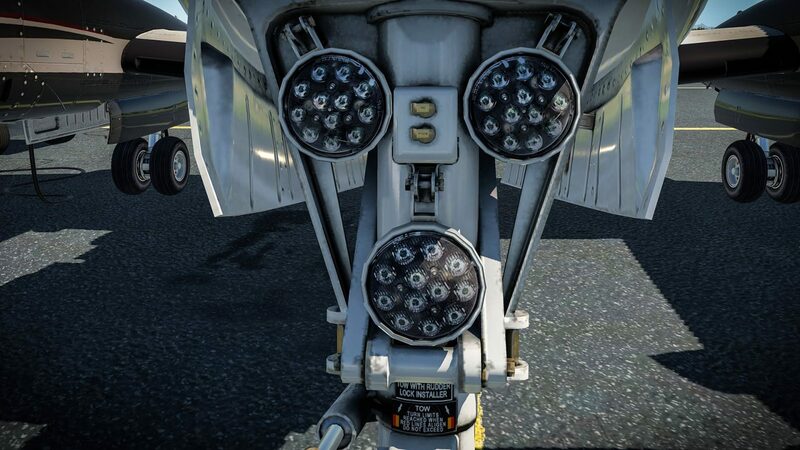 There’s a great amount of detail including aircraft systems included, what areas are modelled and more. 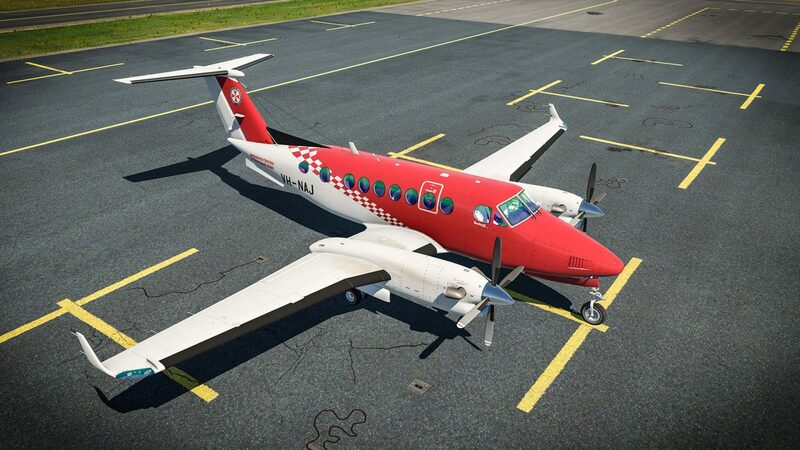 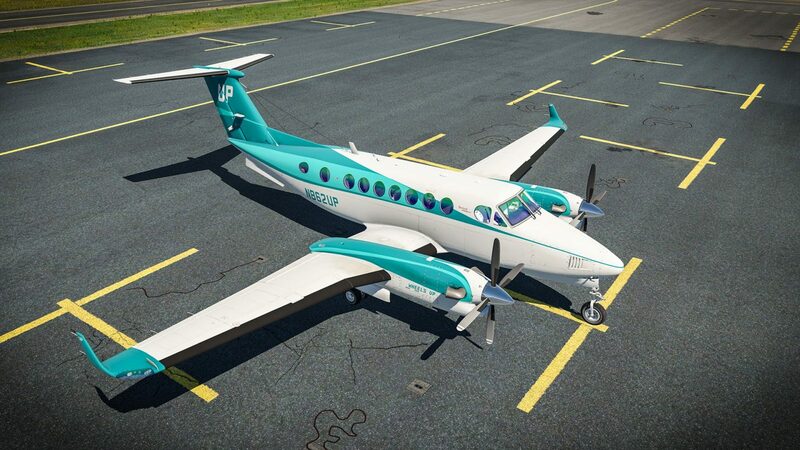 You can buy AirfoilLabs King Air 350 from the X-Plane.org store for $49.95. 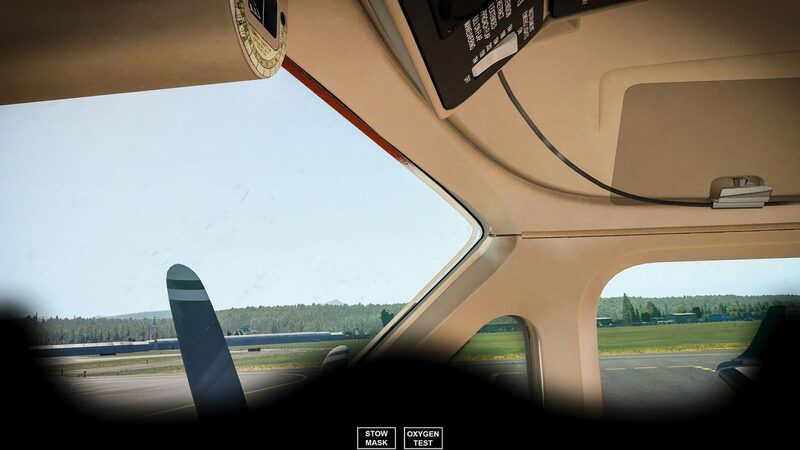 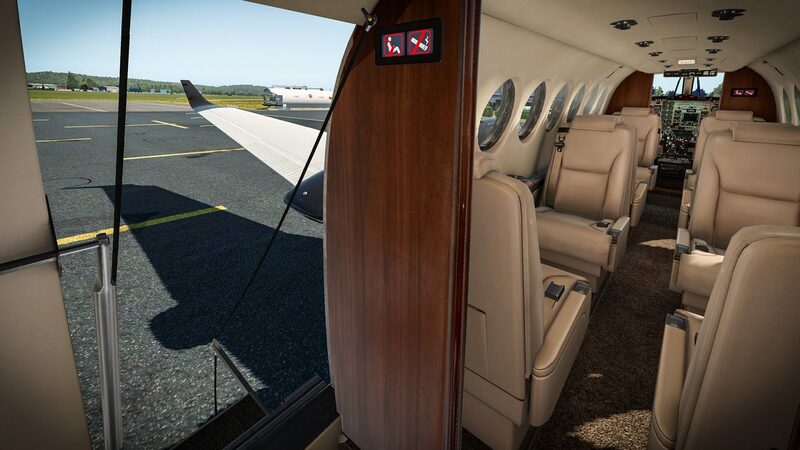 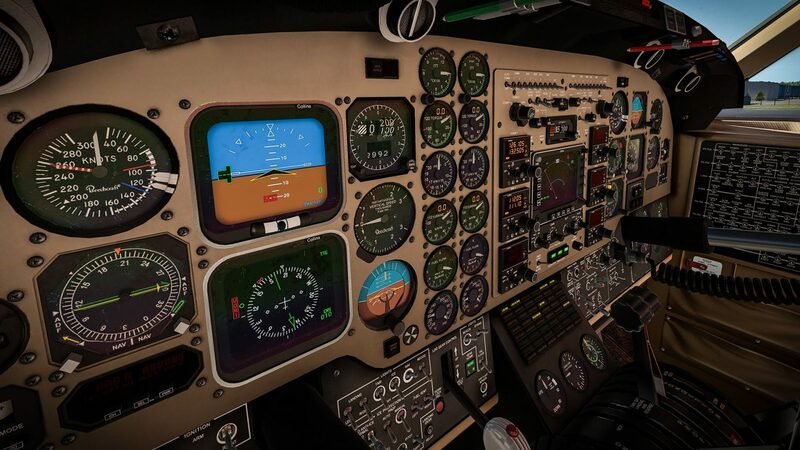 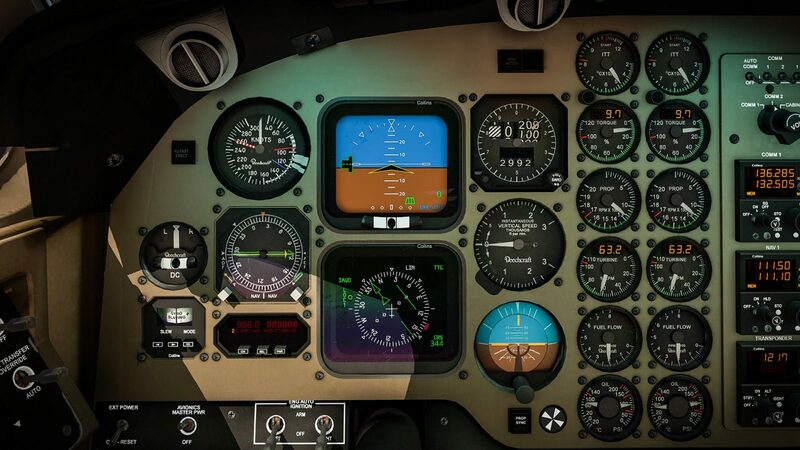 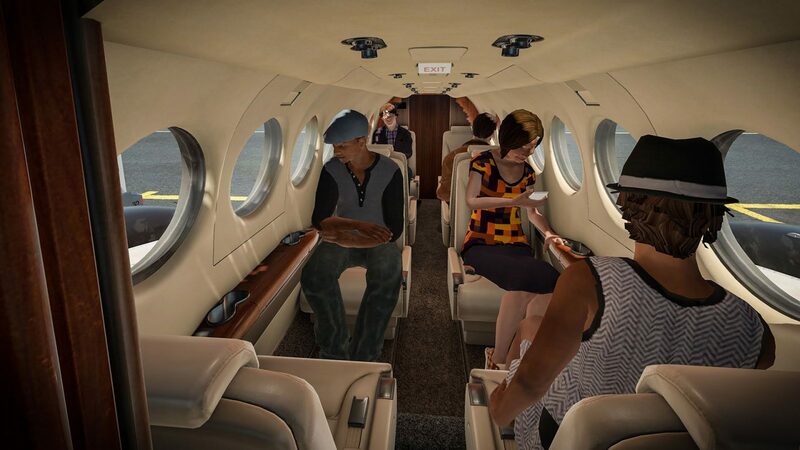 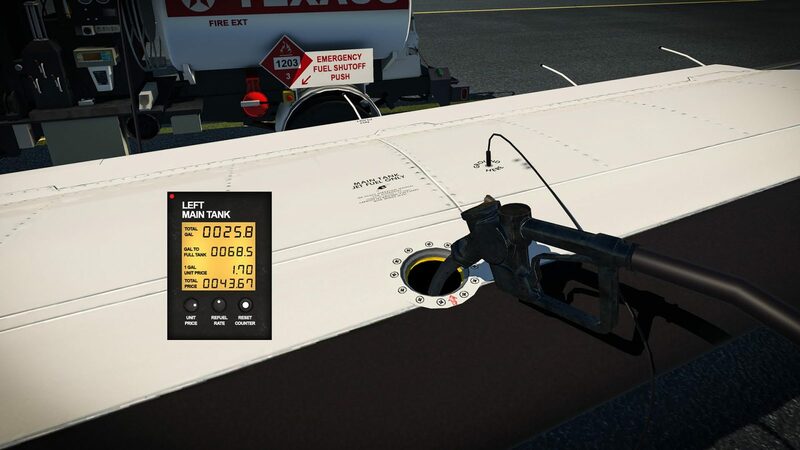 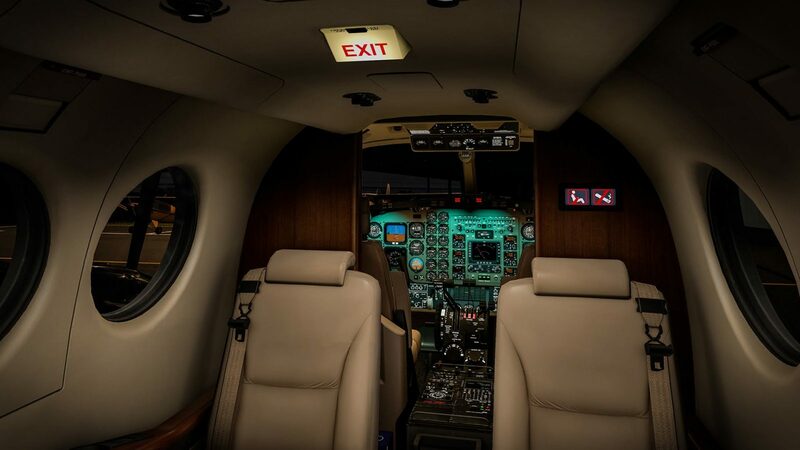 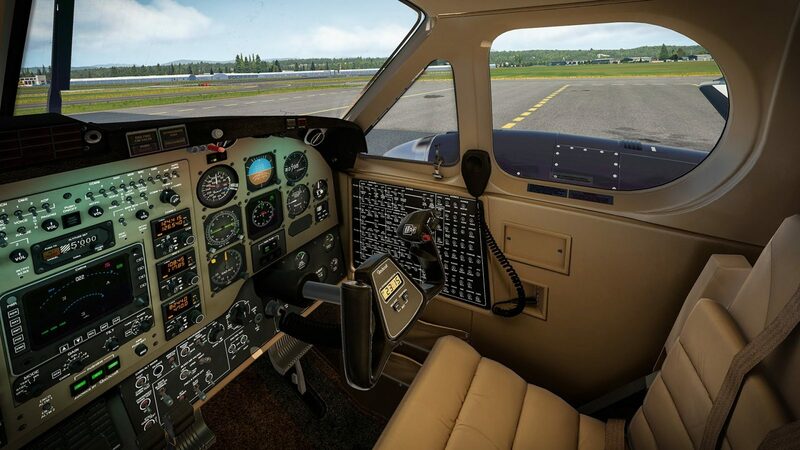 Experience a realistic flight simulation for Cessna. 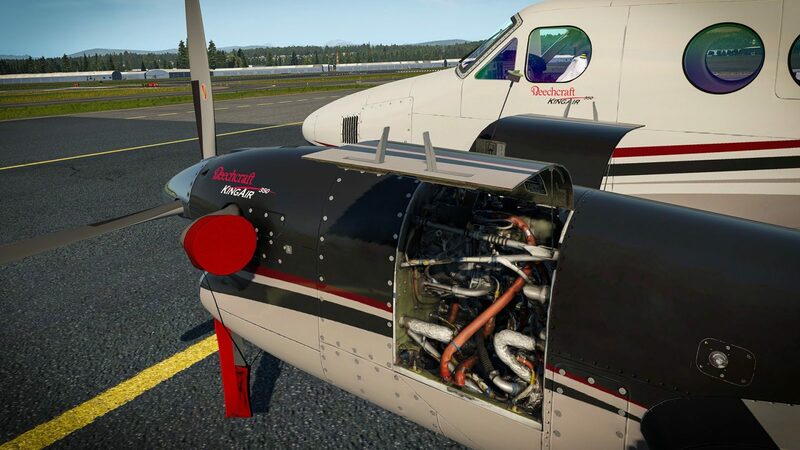 Completely reworked sound system and the engine is ALIVE now..